BRICK – The New York City Police Department has announced an arrest in the slaying of reputed Gambino family mob boss Francesco Cali. The arrest took place Saturday morning in Brick Township. 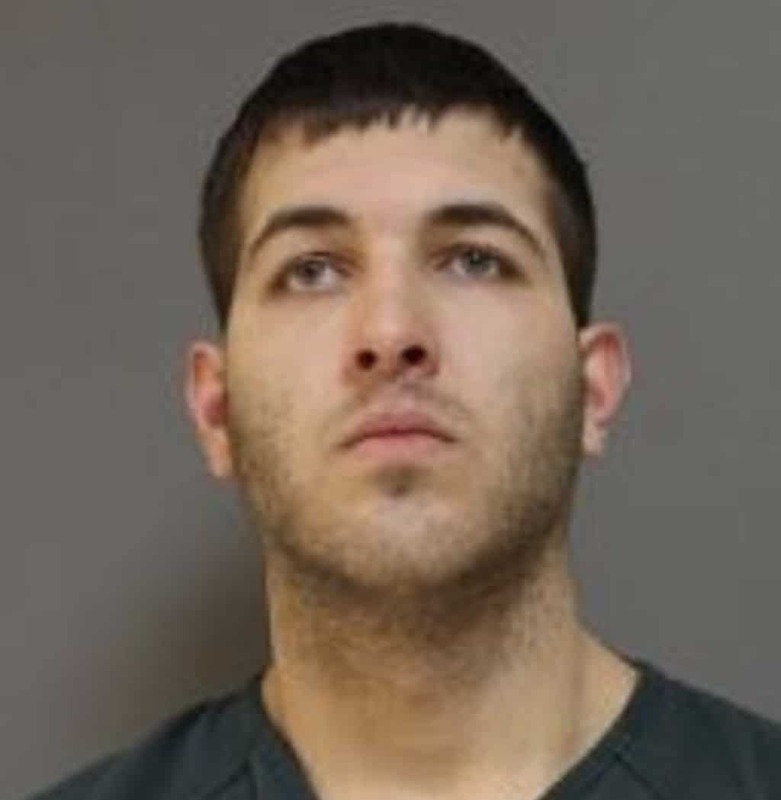 According to the NYPD, 24-year-old Anthony Comello of Staten Island was taken into custody and is being held at the Ocean County Jail pending extradition back to New York. Sources say Comello was arrested by the New York/New Jersey Regional Fugitive Task Force of the U.S. Marshal’s Service. The New York Post reported the killing appears to be unrelated to organized crime but more over a personal dispute. 53-year-old Cali, who’s also known by the nickname “Franky Boy” was shot several times Wednesday in the Todd Hill neighborhood of Staten Island. He was taken to a hospital where he died. Jersey Shore Online was told to contact the Staten Island District Attorney’s Office but no one is available for comment. Mugshot courtesy Ocean County Jail.